ACM SIGKDD is pleased to announce that Dr. Bharat Rao is the winner of its 2011 Service Award for his contributions to society and the data mining community. Dr. Rao is being recognized for his pioneering applications of data mining to develop healthcare products that reduce costs and improve the quality of patient care. Dr. Rao and his group have developed and deployed data mining products that analyze millions of patient records, impacting three major areas in healthcare. These include, automated quality measurement and decision-support from hospitals EMR’s, computer-aided diagnosis systems to identify suspicious lesions on medical images, and predictive models for personalized medicine. Dr. Rao has a long history of serving the data mining community. He has organized several workshops and conferences, including chairing KDD-2010, mentored several PhD students, and been a member of many editorial boards. He is a two-time winner of the Data Mining Practice Prize, awarded for the best deployed industrial and government data mining applications. Dr. Rao received a B.Tech in Electronics Engineering from the Indian Institute of Technology, Madras, and a Ph.D. from the Dept. of Electrical Engineering, University of Illinois, Urbana-Champaign, in 1993. 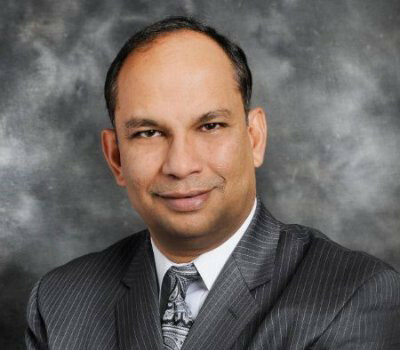 Dr. Rao is a leading researcher in health analytics, data mining, and machine learning, with over 100 research and technical publications, and holds 40 granted patents. He is currently Senior Director and Head of the Knowledge Solutions group for the Health Services business unit in Siemens Healthcare, which is a sector of Siemens AG. He has received the Siemens Inventor of the Year award for his data mining platform for healthcare analytics.